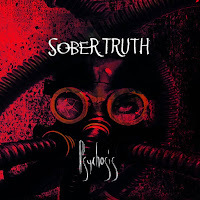 Δελτίο τύπου: «On the new album buster "Psychosis" singer and guitarist Torsten Schramm, lead guitarist Aaron Vogelsberg, bass-witch Jules RoCkwell and drummer Sam Baw go so massive in the full as never before. The quartet's most mature work to date presents a truly eruptive burst of modern Metal music that takes its listeners into another world. 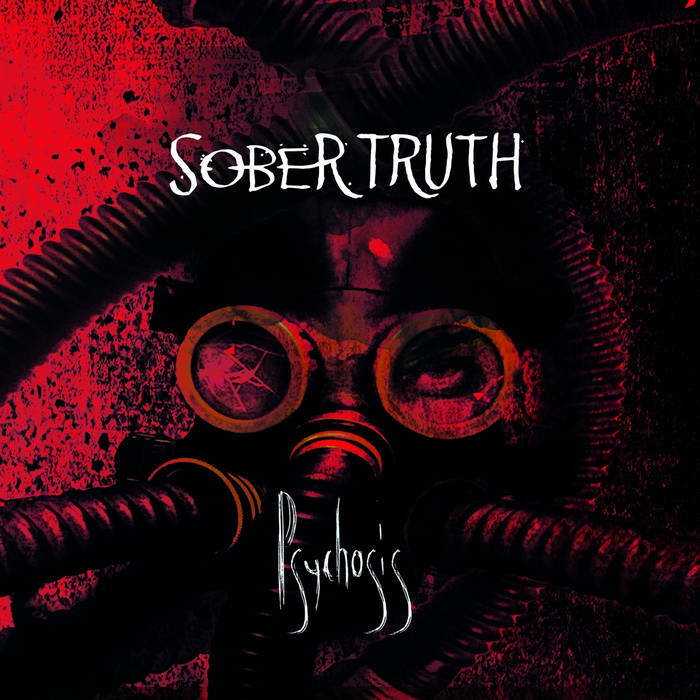 Sober Truth: «What do we see in the human being facing us, does he show us his truth or a mask? The inner grief changes him, imperceptibly, cruelly, tearing him and scarring his psyche. Everyone knows the feeling of powerlessness, at first timid, then with force flooding our consciousness, unstoppable and mercilessly. The wave ebbs, leaving behind a trembling, naked body, the worst is yet to come: fear... With titles like 'Akardos' (Heartless), 'Solitude' and especially the title track 'Psychosis', we enter a personal universe of grief, loneliness, doubt that many people know.